Last year, Peejay Paul released a song and music video “Great Nigeria” which was dedicated to Nigeria marking the October 1stIndependence. 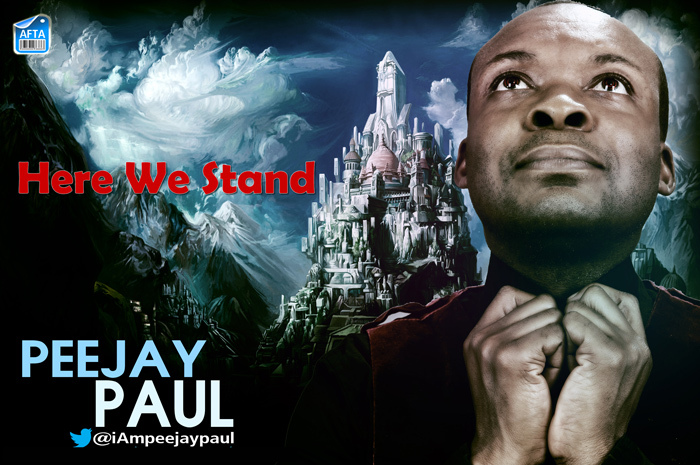 This year, he does it again with this compelling and compassionate song “Here We Stand”. It is a song of Hope, Strength and Vision. It is a song of Love for Nigeria and all nations.